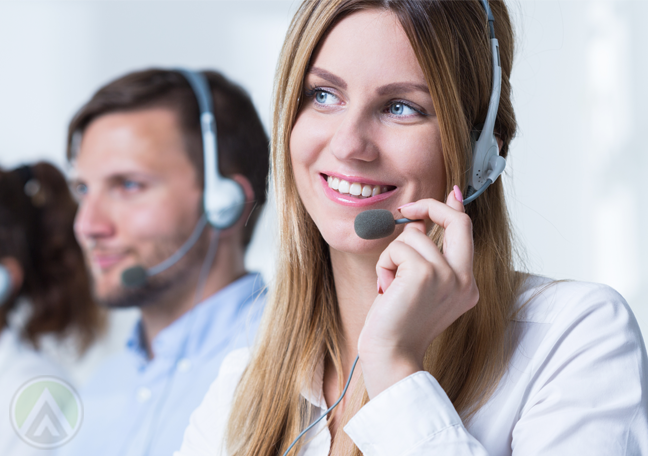 What's the ideal conflict resolution style for customer support reps? 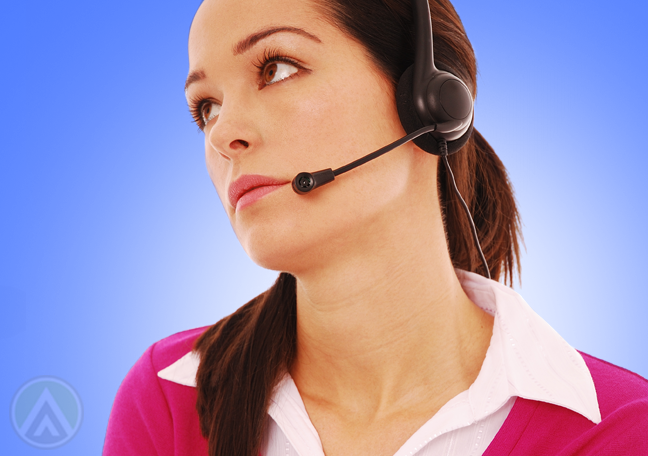 How well can your call center agents handle conflicts with customers? 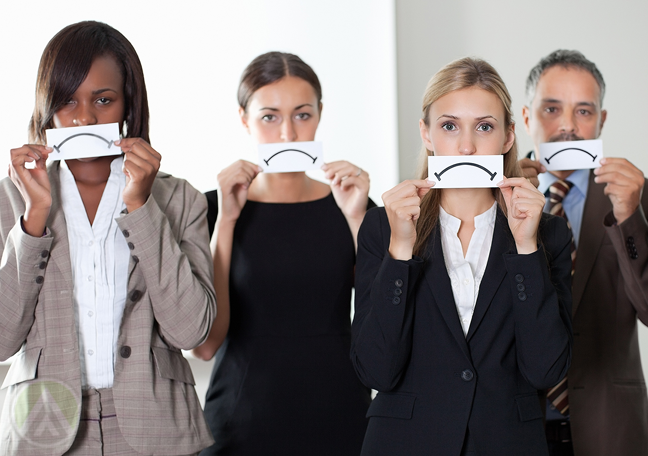 Conflicts are unavoidable during customer service interactions. 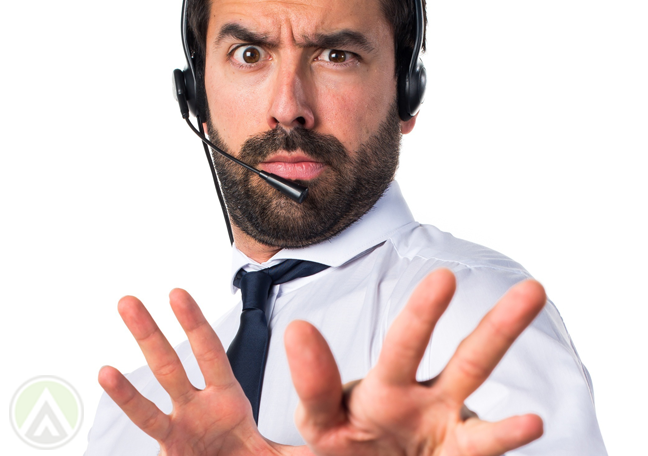 Agents may encounter irate and frustrated customers, or they may run into unreasonable complaints and requests. In these cases, they must be able to communicate clearly with customers so they can reach a common understanding. To do this, support reps must be adept in conflict management. Here are the five most common approaches that agents use when handling disagreements. Agents with this conflict resolution style tend to be pushovers. They’re passive communicators who always let customers have their way in fear of irritating them further. Sure enough, when this approach is used, customers walk away satisfied and happy with the services they received. So at first glance, this may seem like the ideal conflict management technique for customer support. However, constantly granting everything your customers want can come at a cost. 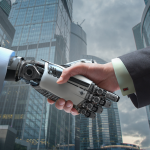 In the process, agents may end up violating your policies or making unreasonable exceptions just to appease a customer, and this won’t be sustainable in the long run. Perhaps because they have a natural tendency to dodge negative situations, some agents avoid conflicts by pretending that everything is going well. They may reassure customers that their issues are being handled properly even when no actions are being taken to address them. This gets customers’ hopes up needlessly, which means they’ll be even more disappointed later on. Obviously, you don’t want your call center reps to handle conflicts this way, as it can harm the customer experience and even your brand’s reputation. By equipping your agents with the right communication skills, you can discourage them from adopting this technique. During customer service training, make sure to orient them on the right ways to deal with difficult clients and address complex issues. This conflict resolution style is probably the ideal one, especially for customer support interactions. However, it’s also the most difficult to carry out. Under this technique, agents and customers work together as a team to identify the best solutions to an issue. But before this can happen, brands should’ve been able to develop a strong bond with their customers. When people trust an organization, they’d be more willing to communicate with them in a professional and constructive manner. The key, therefore, is to deliver consistently high-quality services to all your clients. This can help you form meaningful customer relationships in the long run. When agents “compete” with customers, they assert their stand over an issue without considering the customer’s feelings. This approach results in a poor customer experience, as clients may feel the need to abandon brands that refuse to recognize their needs. There are instances, however, when this conflict management style may be needed. For instance, some customers may have impossible requests while others may ask you to make exceptions for them. In these cases, agents have to stand their ground and firmly uphold the brand’s policies. 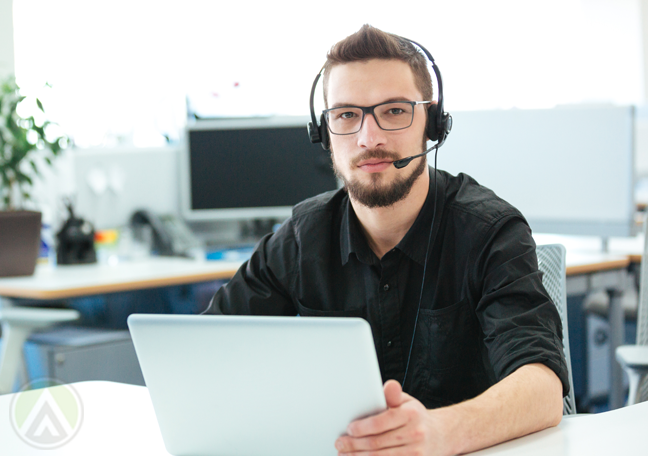 Just make sure to include these topics during your customer service training sessions so agents will be able to recognize when this approach would be appropriate. When agents and customers make compromises to reach an agreement, they obtain a bit of what they want and lose other things that may be less important. This approach can be used when agents have to find temporary or partial solutions to a problem. To make this possible, support reps and customers must openly communicate their conditions, wants, and expectations from the other.